The Samsung Galaxy S10 line up of devices are going to be the smartphones to beat this year. Samsung’s latest flagships come with Bluetooth 5.0 support which is the standard as of now. 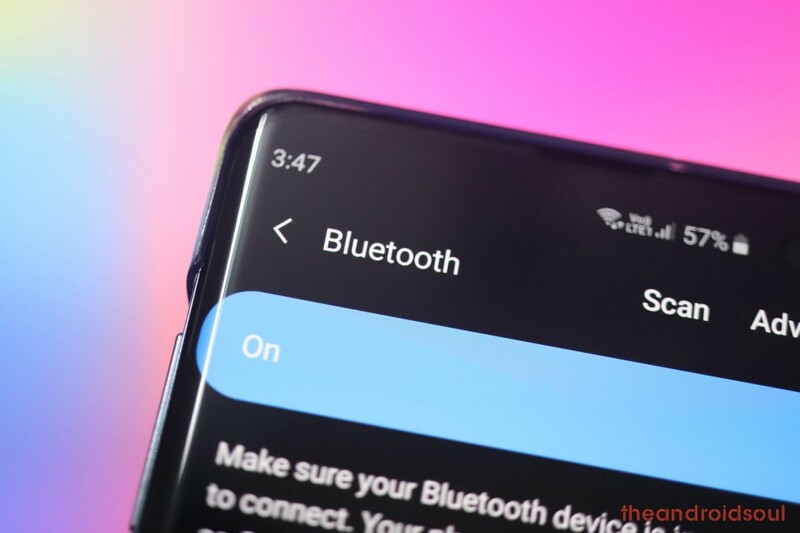 Several users who’ve picked up their Galaxy S10 have expressed concerns related to the Bluetooth pairing between their brand new S10 and Bluetooth accessories and speakers. There are several reports floating around the forums where users are disappointed with the Bluetooth capabilities of their new Galaxy S10. What kind of Bluetooth issues? Is an official fix available? Some users are claiming that the Bluetooth automatically disconnects after a few seconds when the screen is turned off. This seems to be only one of the few other major Bluetooth issues with the Galaxy S10. But the majority of problems are about not being able to connect the Galaxy S10 to a Bluetooth accessory which was working alright till now (with the previous device, for example). “I run with the phone in my running shorts pocket and the Bluetooth connection goes in and out. As soon as I take the phone out of my pocket it goes crystal clear. I don’t have this issue with my note 8.” claimed a user at Samsung forums. Another user at Samsung forums reported this: Tried to connect it via blue tooth to my car and it finds the car no problem, click on pair and it says “unable to pair, check setting to this device”. Any idea what I’m missing? People also revealed that the same Bluetooth accessories (car’s Bluetooth connection in this case) were working alright earlier with the previous device, but not with the new Galaxy S10. 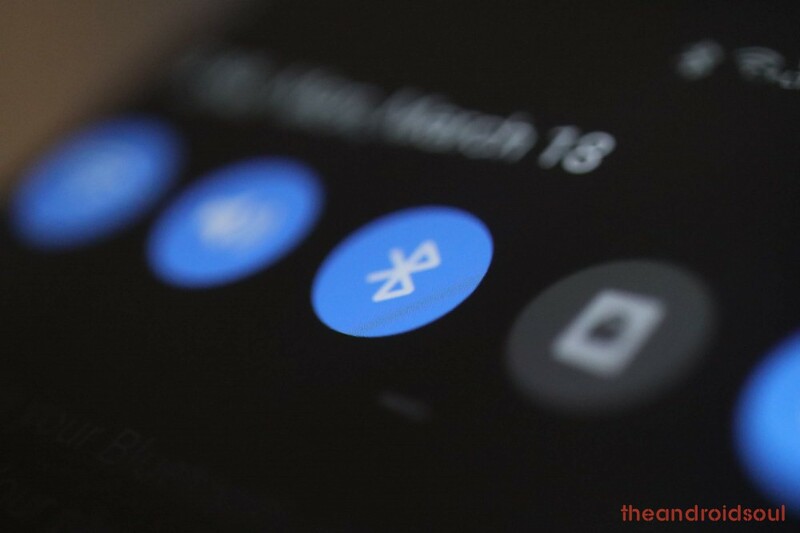 There is also a Twitter thread available wherein many users have reported the issue with Galaxy S10’s Bluetooth feature. Well, Samsung is yet to comment on the issue, so the remains unacknowledged at the moment. So, there isn’t an official fix for the issue right now. 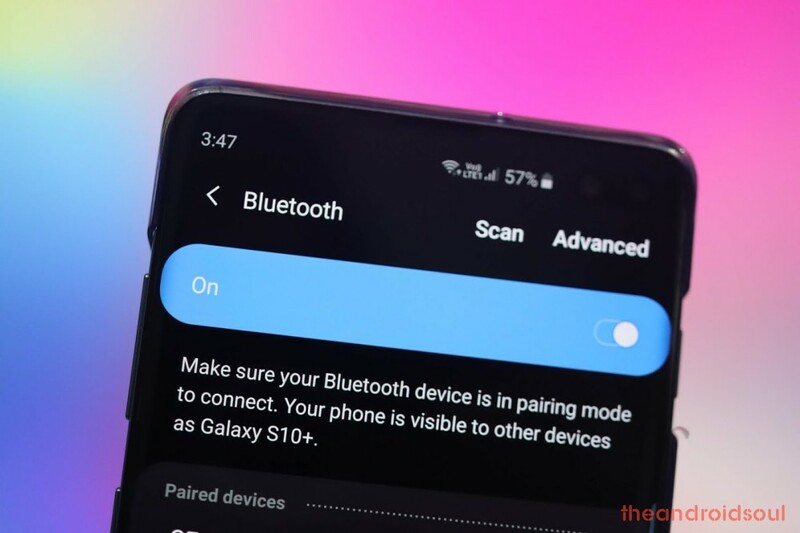 But there are some tried and tests fixes that may solve the issue on your Galaxy S10, Galaxy S10e, or Galaxy S10 Plus if you are having trouble using Bluetooth feature. While it remains to be seen what’s causing these issues in the first place, there are a few things you could do right now which might help solve the problem on your device. 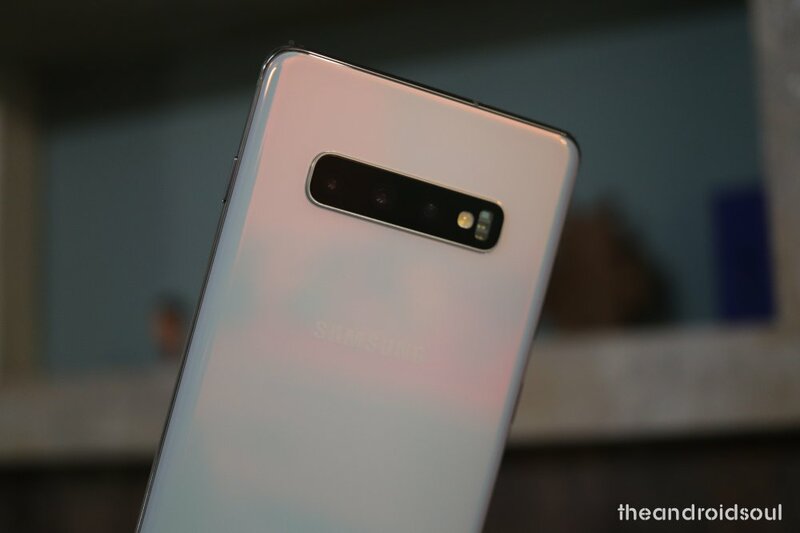 Apart from restarting your phone or the Bluetooth device, we’d suggest you perform a total Network Settings Reset on your Galaxy S10 to possibly solve the problem. Here is how to fix Bluetooth connection issues on the Galaxy S10. ⇒ Settings > General management > Reset > Reset network settings > Reset. 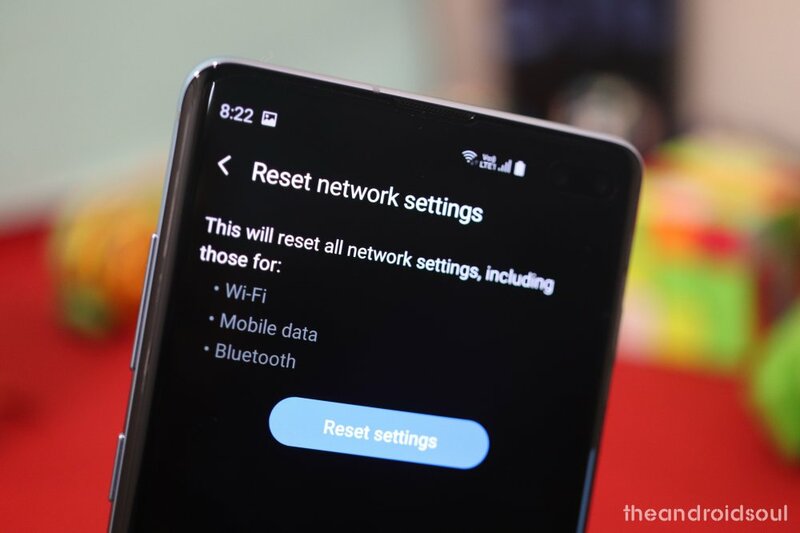 Once you’ve reset the network settings on your Galaxy S10, try pairing the Bluetooth device once again and check to see if the issue persists. If the above solution doesn’t work out for you, try the other solutions available here. While most of the problems reported are about connectivity, a set of users reported problems related to low sound quality and a hissing sound being produced. This is happening when the said users had two Bluetooth devices connected at the same moment. Putting the second Bluetooth device, a Galaxy Watch, to Airplane mode, thus disconnecting from the Galaxy S10, solved the issue of low quality and hissing sound right away. But there should be no need to disconnect the 2nd Bluetooth device. It should work flawlessly despite that.